This 100% hemp product is made from fibers grown without the use of pesticides, herbicides, or synthetic fertilizers. 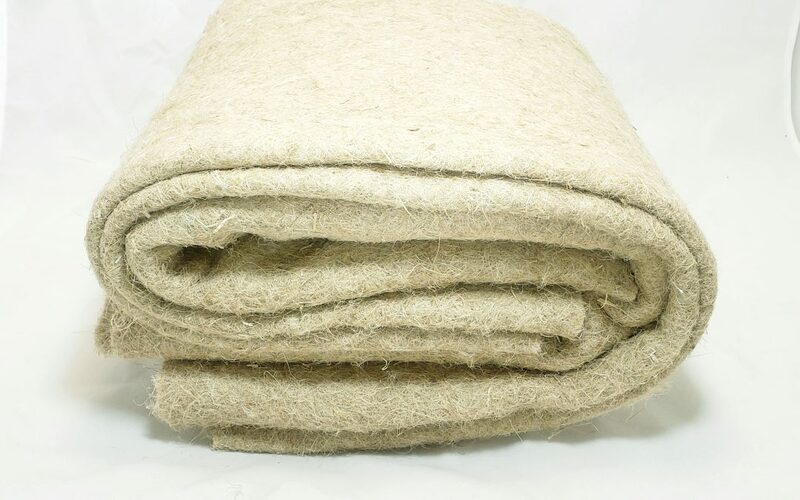 These hemp mats are designed to transport water evenly throughout the entire medium while maintaining a perfect ratio of water and air for the development of healthy root systems. 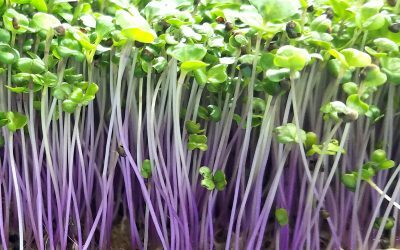 Consistent growing conditions allow for consistent production of young plants making these mats ideal for growing microgreens. Just moisten and let excess water drain. Sprinkle seeds to the desired density, then mist. Here are some Frequently Asked Questions about our hemp. How do you cut Hemp? We recommend using the WORX WX081L ZipSnip Cutting Tool to cut the hemp. Using a straight edge and clamps ensures that your cuts are straight. Note: this is a loose weave so there is stretch involved when unrolling, cutting, etc. What is the thickness and density of the hemp you sell? What is the nutrient information for your hemp? 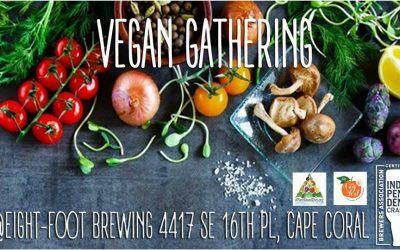 Do you sell hemp pre-cut? Yes we sell hemp precut to 7.5 x 5 inches. 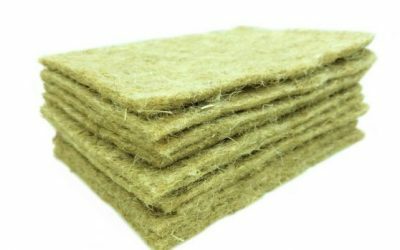 We sell hemp mat 5 packs and hemp mat 10 packs. Where can I buy hemp rolls from? Florida MicroGreens sells hemp rolls. Click here to place your order now.